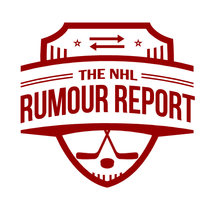 Just 6 days from now all 30 NHL teams will be allowed to talk to any pending UFA. Time to fish or cut bait. 60/40 he goes to market. He'd love another crack at leading the Blues to a Cup, but it's not clear if the Blues are willing to give him what he wants. 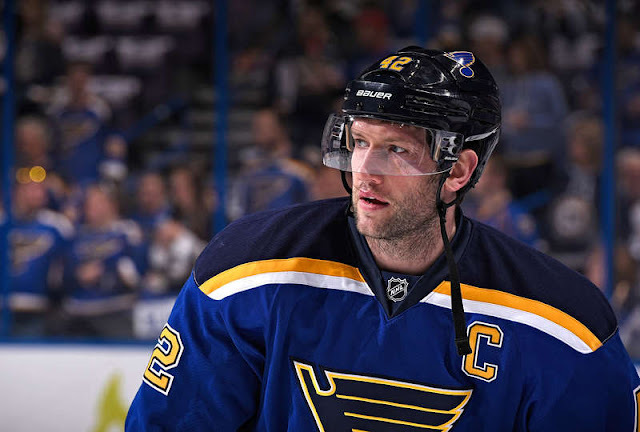 The Blues considered trading Backes last summer, and it's not clear whether their long term plan has changed. The Habs and Islanders have been rumoured here. 70/30 at this point he at least tests the waters. His preference is to stay, but the Leafs, Rangers, Red Wings, Islanders, Wild, Canucks, and Habs will inquire. Throw the Flames and Sabres in as "maybes". 80/20. The Bruins, Panthers and Devils will inquire if he hits the market. 80/20. The Islanders and Flyers are known possibilities at this point, but there will surely be many more for the relatively young winger.